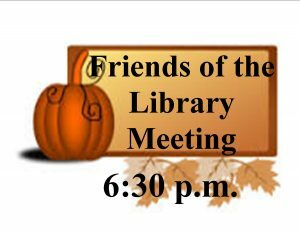 Join us in the library’s community room tonight at 6:30 p.m. No membership dues are required to participate in this fun and necessary group! 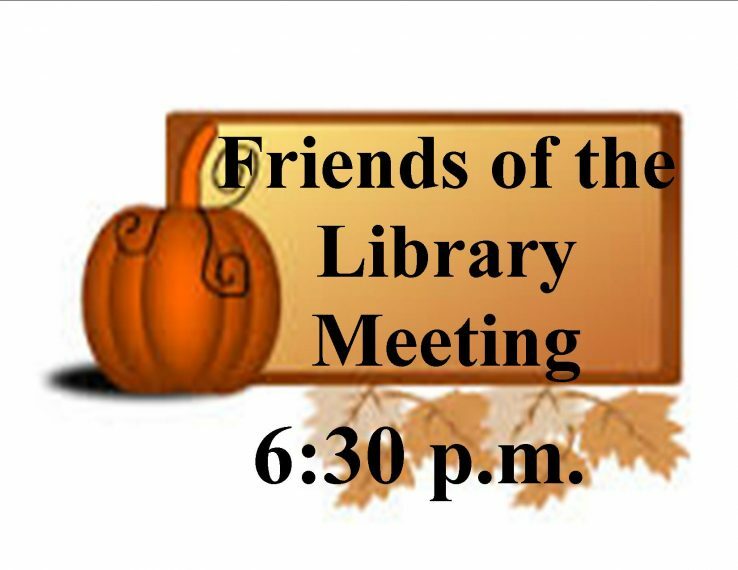 New members are needed to carry on the mission of supporting our historical library. We will be planning our winter sip and paint party and the 2019 Victorian Tea plans.